Check out my new haunt: Independent Publisher, where I'll be reviewing for as long as they'll have me. This is also where I'm on the judging panel for the IPPY Awards. Indies are the "little guys," the academic presses, the not-Random-Houses who tend to get squeezed out by the Big Guys. Independent Publisher strives to show readers there's so much else out there they've never dreamt of in their philosophies. And this is no little start up operation: they've been around 15 years. 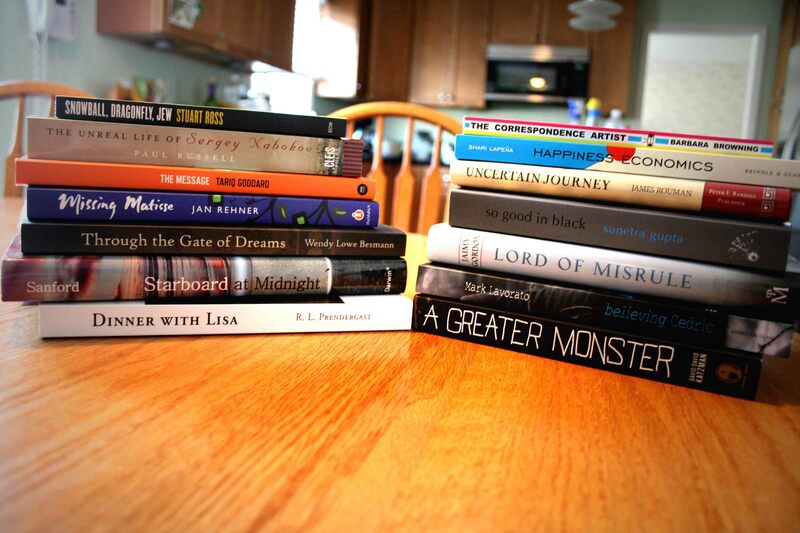 "Each year the "IPPY" Awards recognize the best indie-published books of the year in 69 categories, 11 regions, and 12 Outstanding Books of the Year. Entry for the 2012 Awards will open in July." Are you an indie publisher? Well, then, hie thee over. Time's a-wastin'. 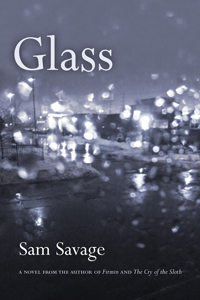 My first review at IP is Sam Savage's Glass. And if you haven't heard of Sam Savage you have no excuse. I've given him raves. If you've missed those it would mean you don't visit enough. I keep the coffee hot and the scones fresh. What more could you want? Dancing girls? Fine. I'll go slip on some tap shoes. Better yet, some clogs. You can find my review of Glass here. And Sam Savage's publisher, Coffee House Press, here. The offerings at Coffee House are phenomenal. Really, take a look. They are a big little press. Ha! Heather and I are starting Estella’s Revenge E-Zine back up, and I needed this post! Thanks as I’ll be hunting down more indies here in the coming months.